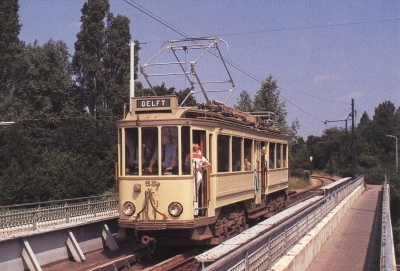 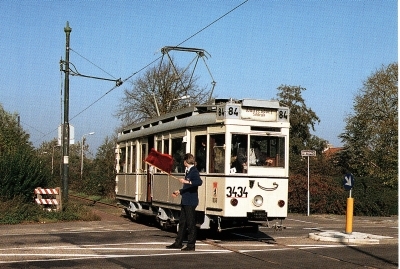 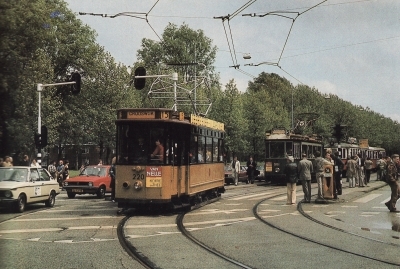 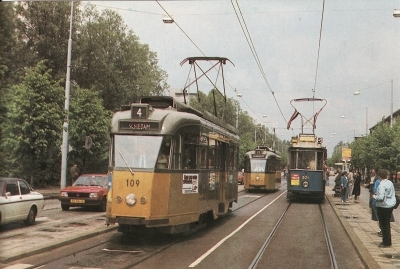 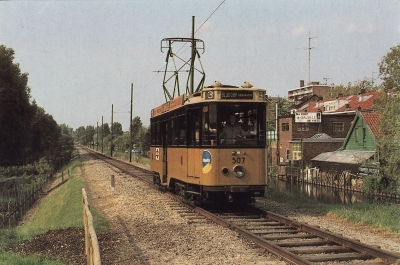 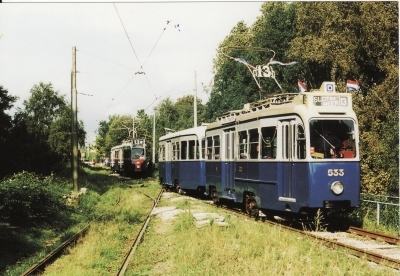 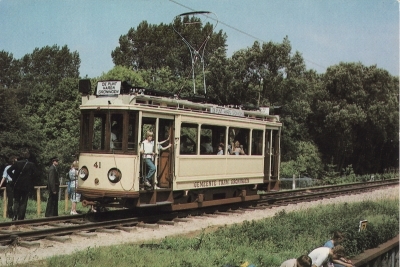 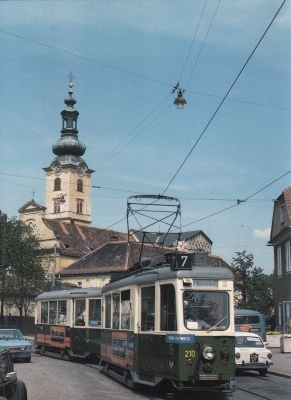 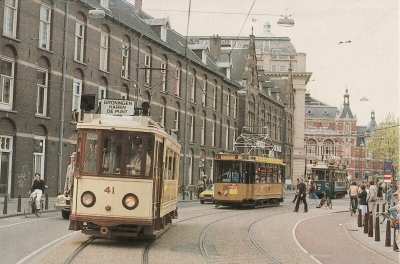 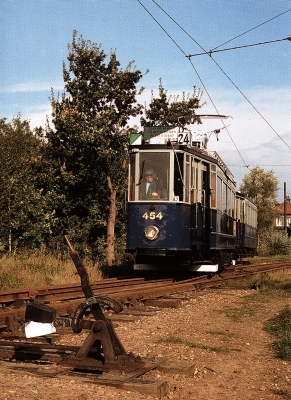 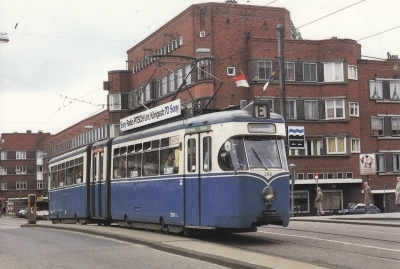 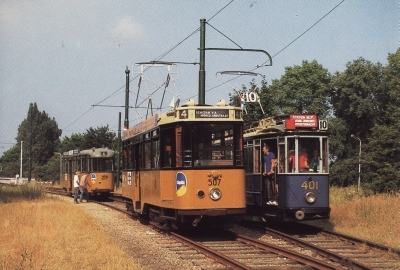 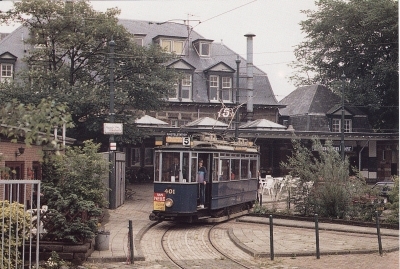 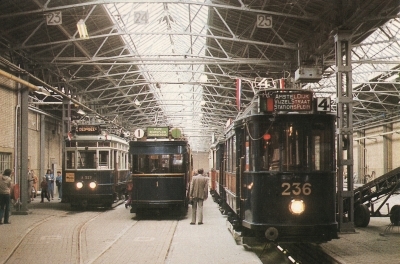 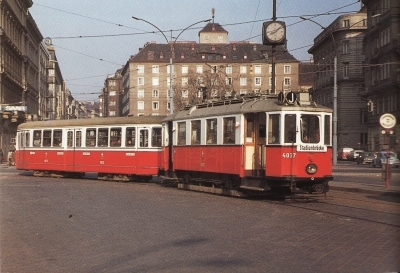 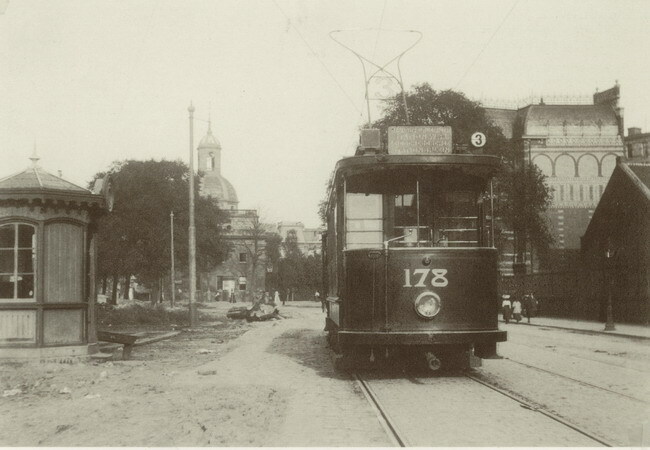 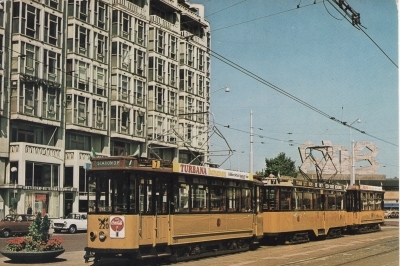 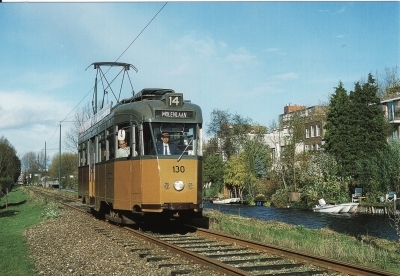 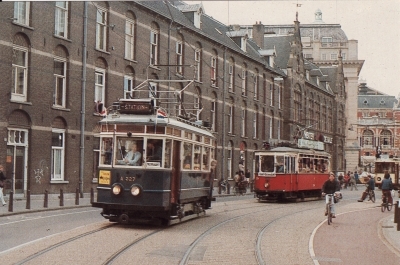 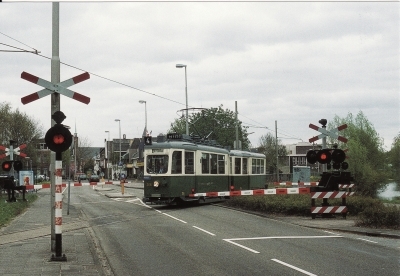 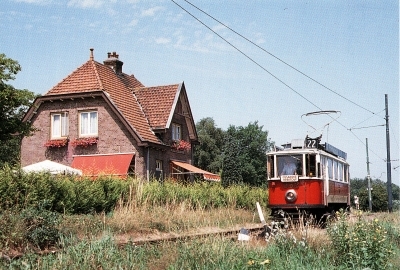 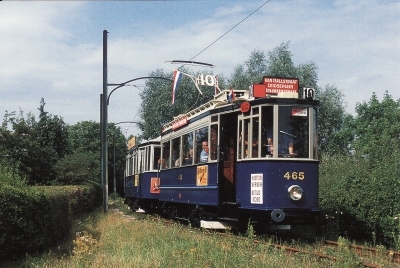 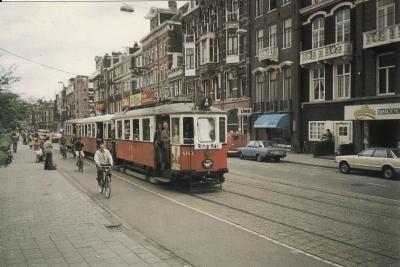 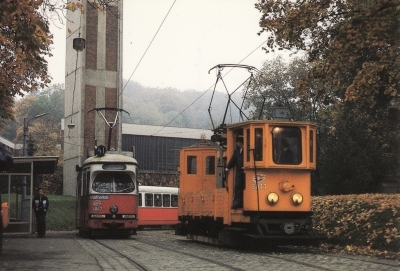 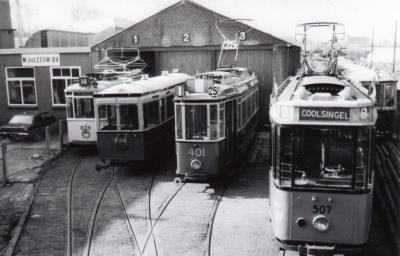 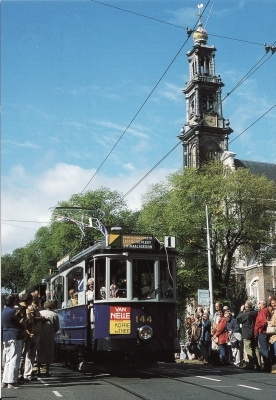 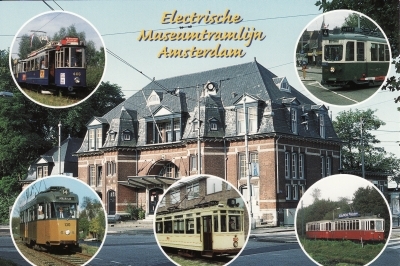 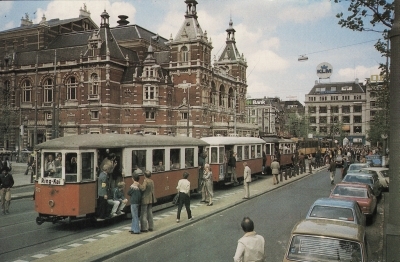 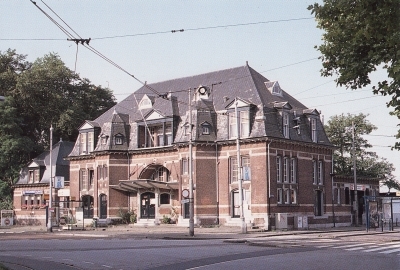 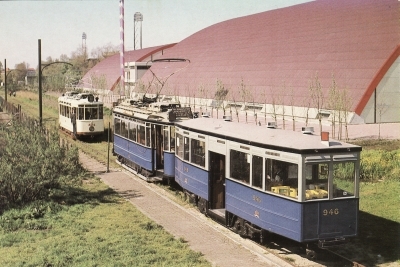 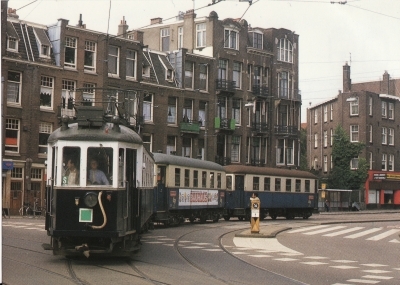 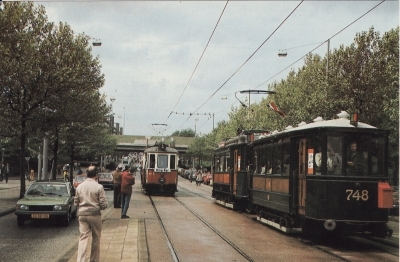 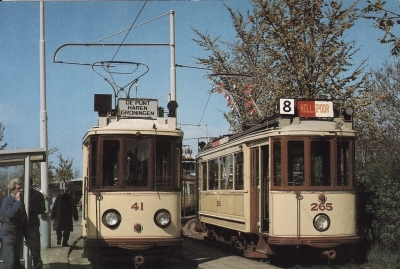 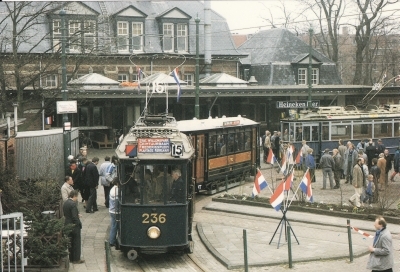 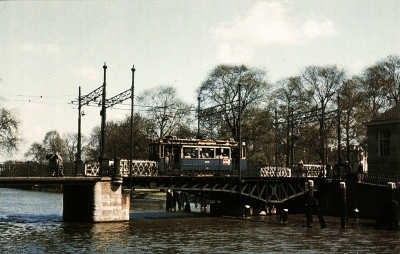 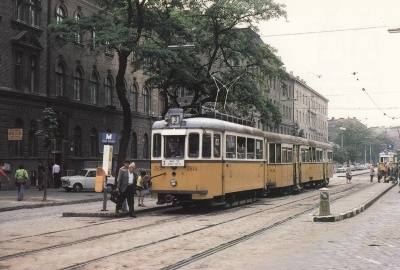 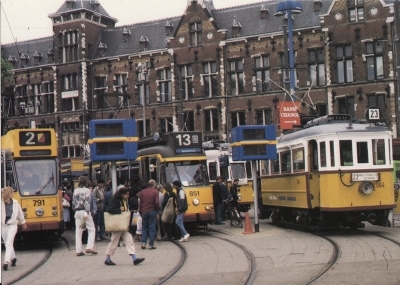 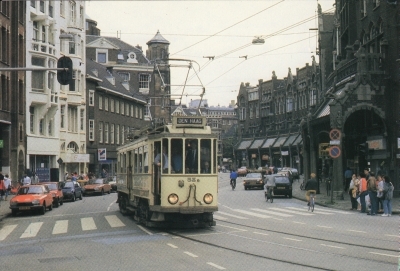 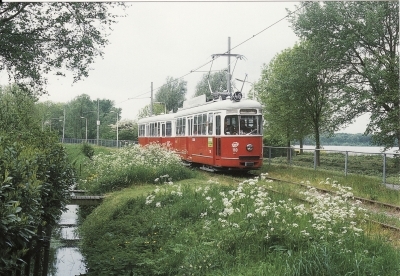 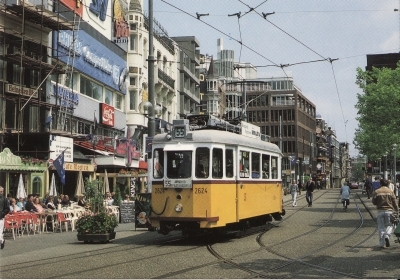 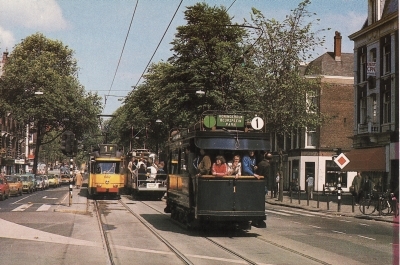 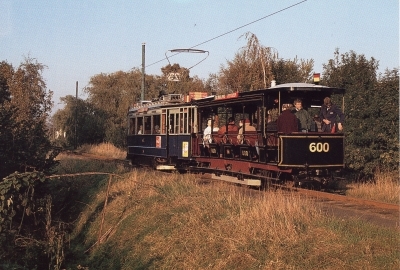 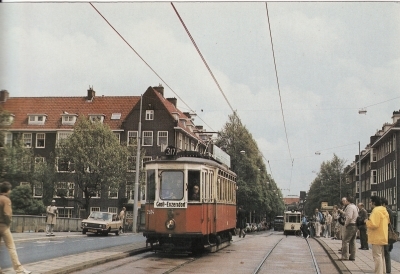 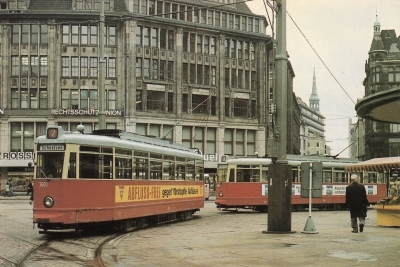 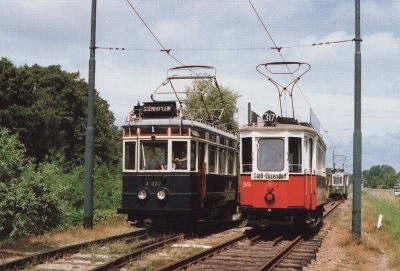 The Museumtramline has released, in cooperation with the Tramwegstichting, several interesting picture postcards. 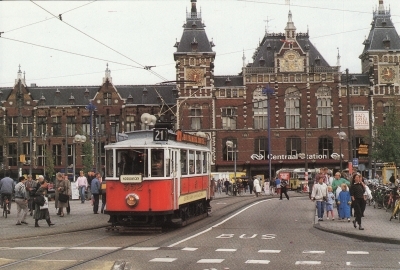 In the list below are cards that can be obtained for 0,45 Eurocent per card. 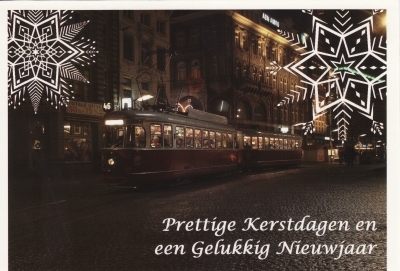 If you order a set of 10 cards, you'll get a discount and pay just 3,50 Euros for the set. 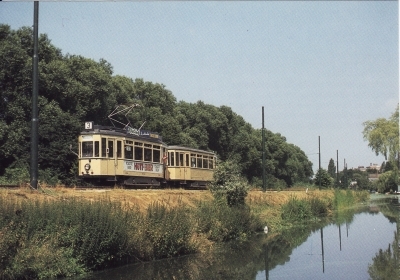 These prices apply only to the cards from the RETM-series. 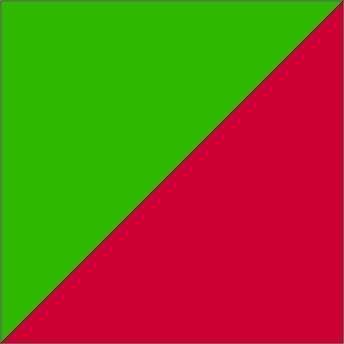 When ordering your cards, please state the cardnumbers that you wish to purchase. 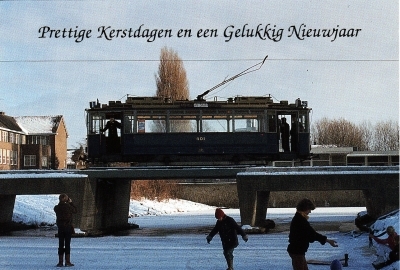 Beside the RETM-Postcards we keep some other interesting postcards in stock. 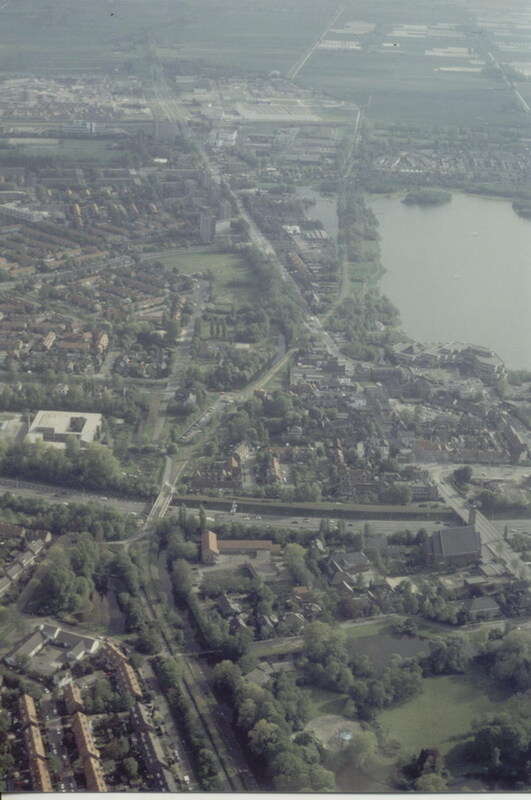 Below is an overview. 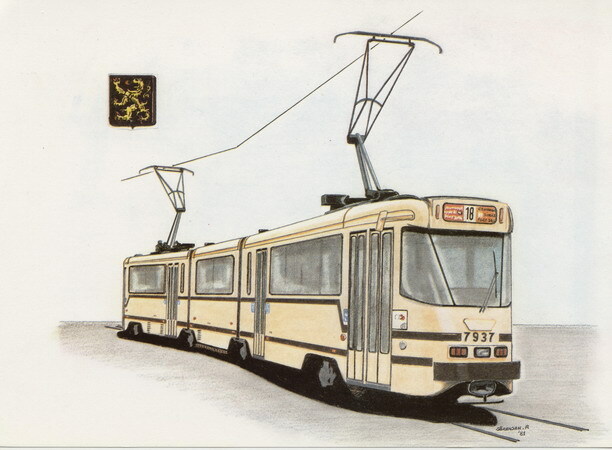 This set contains 5 hand-drawn cards with various modern Belgian tramcars from the eighties. 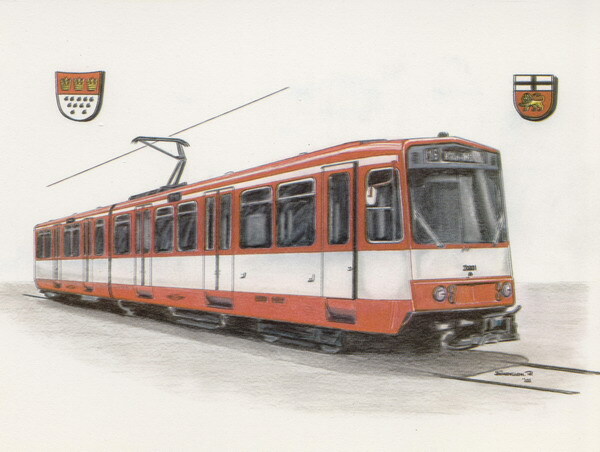 This set contains 5 hand-drawn cards with various modern German tramcars from the eighties.